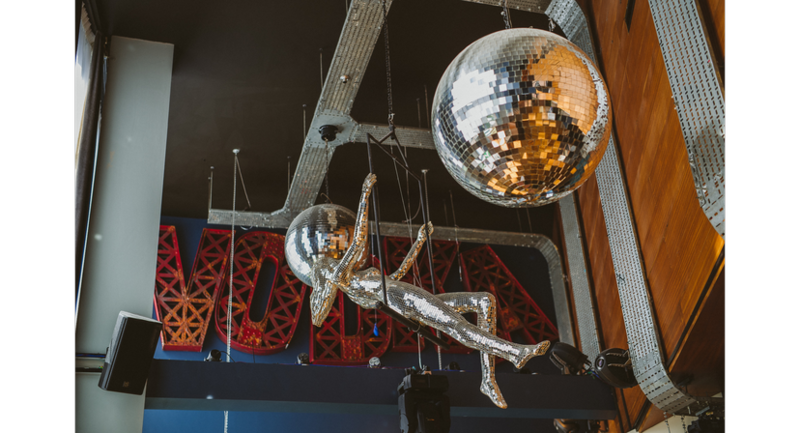 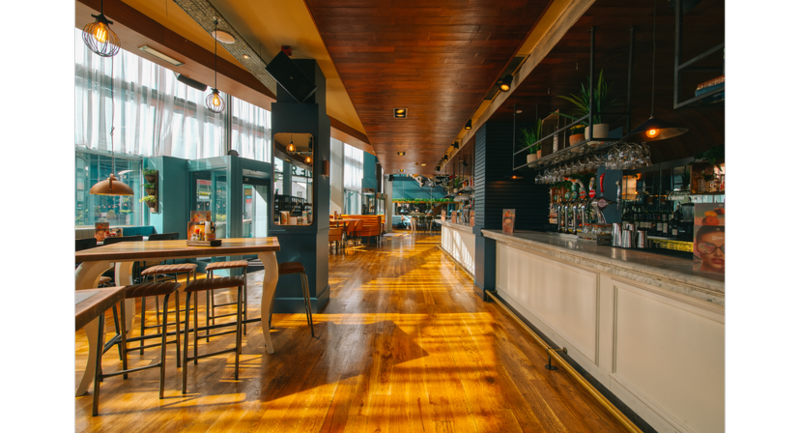 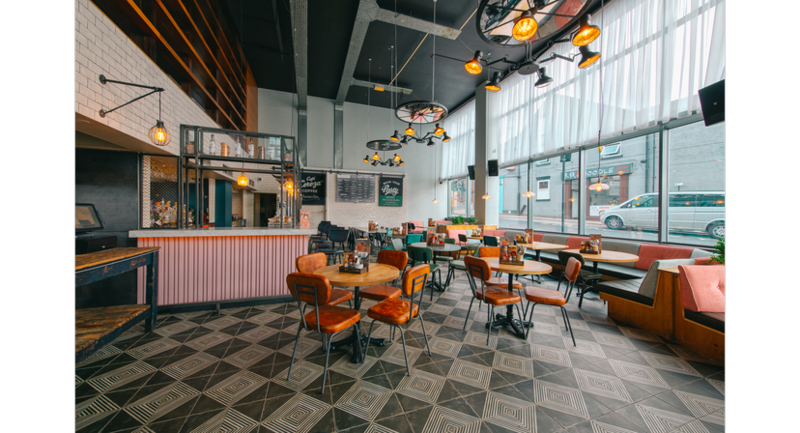 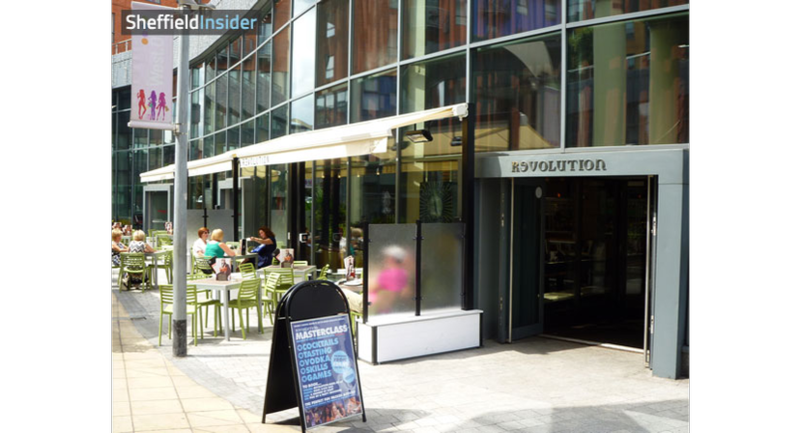 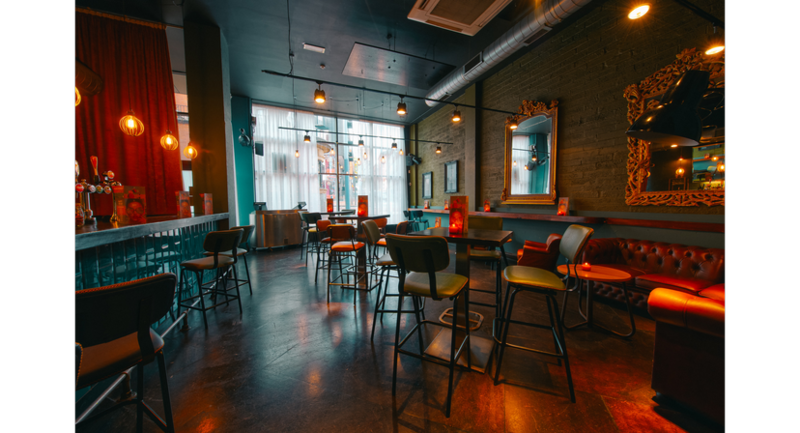 Revolution Sheffield is a stunning, newly refurbished two-floor venue in Sheffield's fashionable West one development. 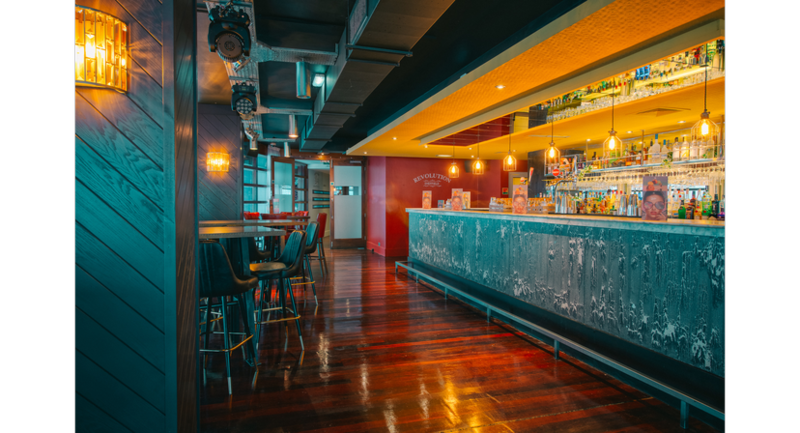 This venue is ideal for summer parties, corporate events, Christmas parties, team building events, company socials, product launches and other celebrations. 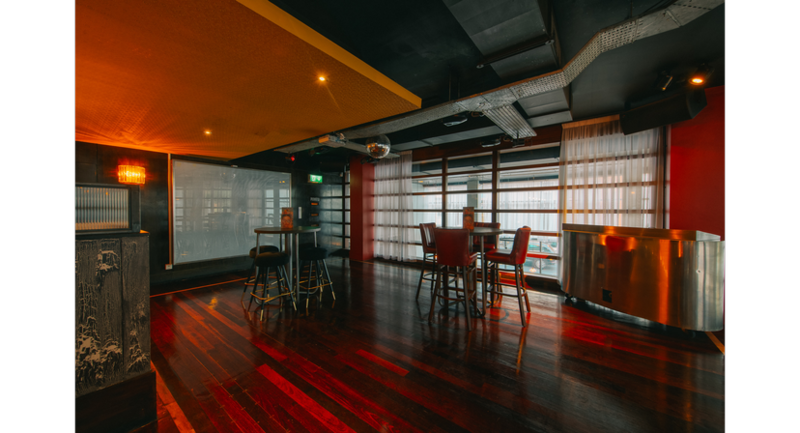 The Sky Bar is a beautiful private room on the 1st floor of the venue with a private bar and capacity of 200. 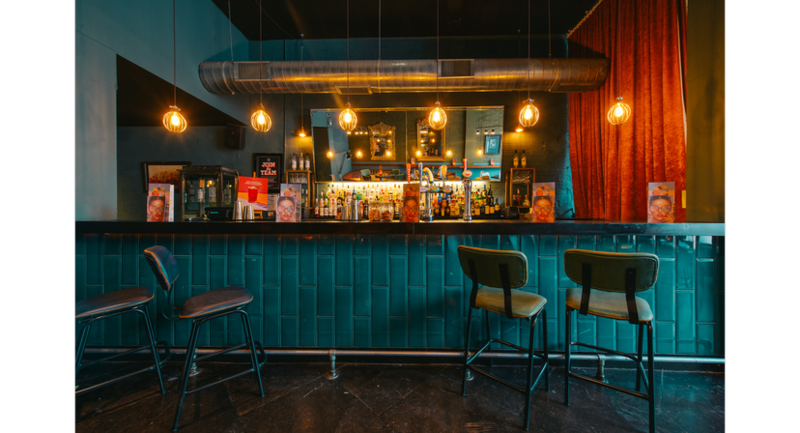 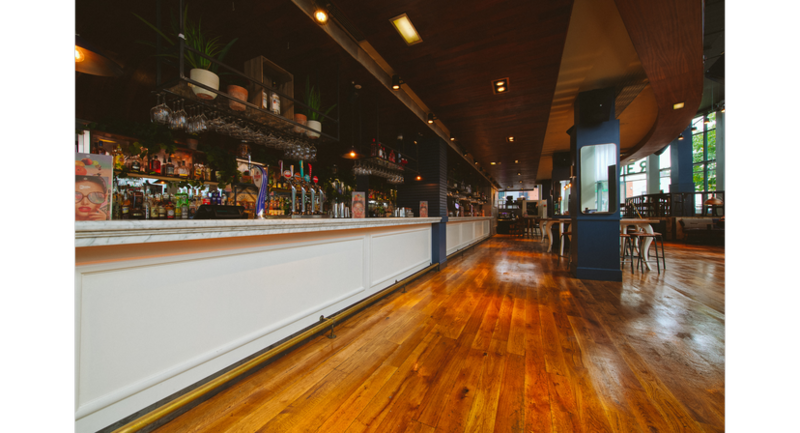 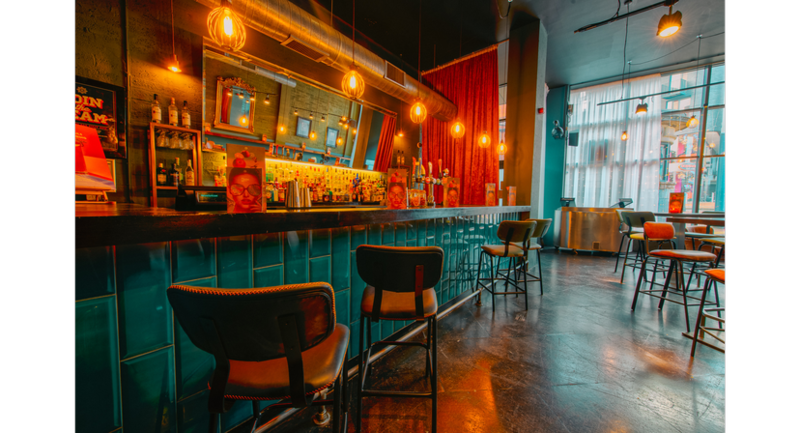 The Hidden Bar is a fabulous private event space with a private bar through the ground floor of the venue. 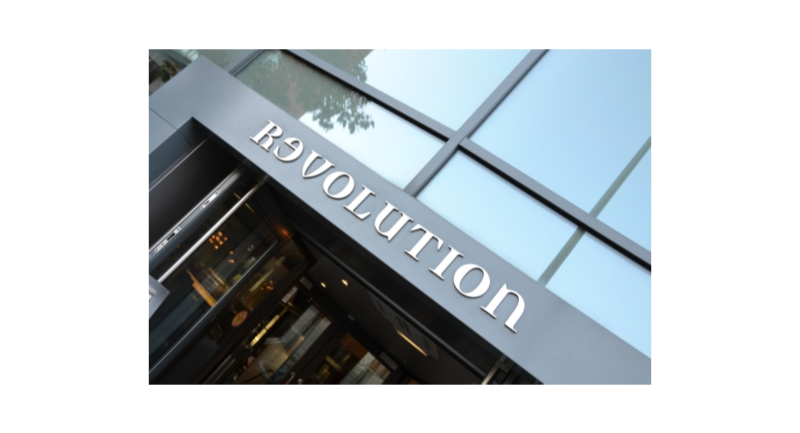 Hire Revolution Sheffield exclusively for large corporate events of up to 950 guests. 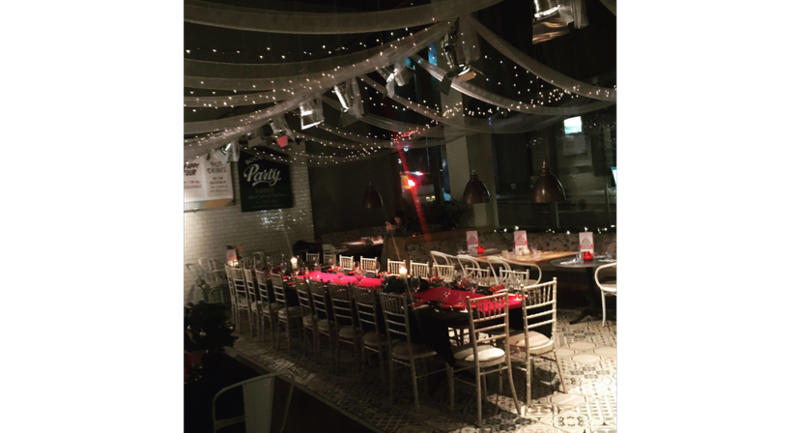 The corporate events team will work with you every step of the way to create bring your event ideas to fruition.